Passing by Italy any time soon? Why not go see Ayrton Senna: The Man and the Legend, a special exhibition at the Lamborghini Museum. 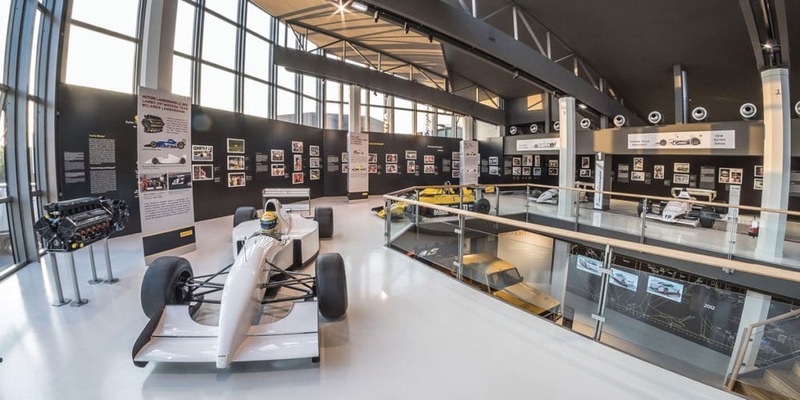 Every race car ever driven by the champion will be on display, from his debut outing to his tragic accident, heightening the appeal of the Ayrton Senna: The Last Night photography exhibition. The cars on display include the white MP4/8, identical to the one tested at Estoril, along with its engine. The exhibition running alongside the Lamborghini Museum’s permanent collection is open daily until October 9. Meanwhile, in Germany, the NIO EP9 set a new lap record at the Nürburgring Nordschleife, achieving a lap time of 6 minutes, 45.900 seconds. NIO is a global start-up company that has ventured into the EV electric vehicle market. The EP9 has 1MW of power (equivalent to 1342 bhp), can accelerate from 0-200km/h in 7.1 seconds and has a top speed of 313km/h (194mph). 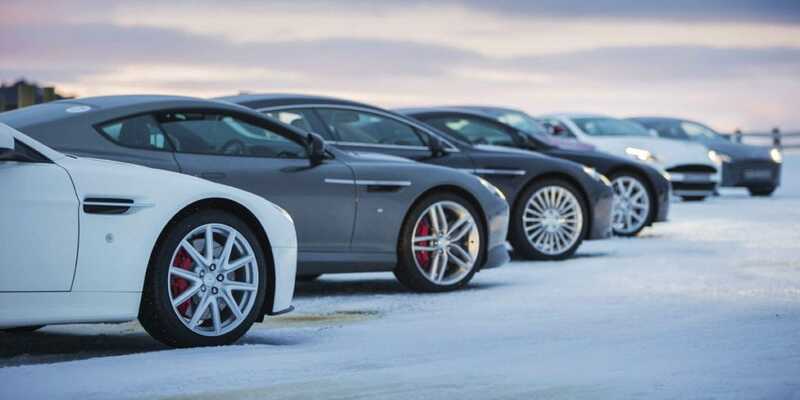 A little closer to home – Aston Martin on Ice skates into New Zealand for a second year. From August 5-11, 2017, guests will have the opportunity to experience the Aston Martin range, including the new Vanquish S, DB11, Rapide S Shadow Edition, and V8 Vantage S, against breath-taking New Zealand settings during the heart of winter.